Last week, Apple held its Apple Events and introduced its new products – iPhone 7, iPhone 7 Plus, and Apple Watch 2. One of the striking features of iPhone 7 Plus is its dual-lens camera, one is wide angle and the other is a telephoto lens and both are 12 MP. What’s more, the front camera is improved to 7 MP with wide color capture. Those are good news for us. 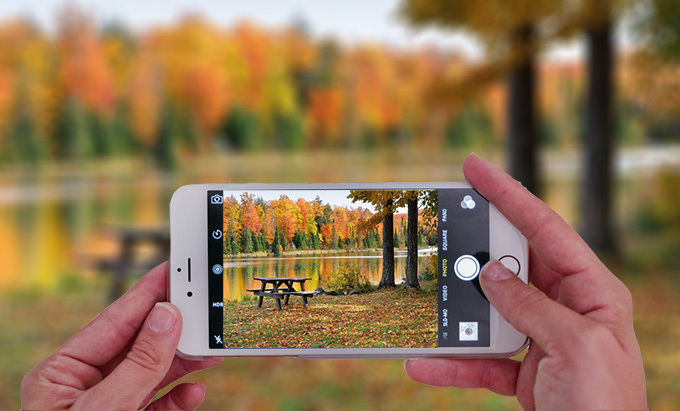 However, having a good camera on your phone doesn’t ensure that the photos you take will look better than others’, you also need some tips on how to take better photos on iPhone 7/7 Plus. Below is what you need to know. 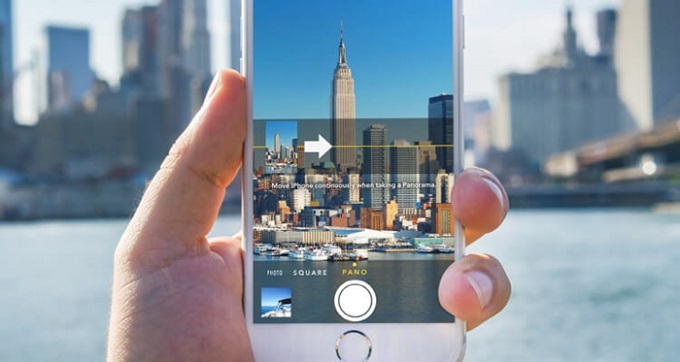 Grid utilizes The Rules of Thirds, a visual arts rule, to help people take better photos. The whole scene is divided into nine parts by two equally spaced horizontal lines and two equally spaced vertical lines. And it is said that putting the things you want to focus on one of the four intersections, so the picture will look more compact than that taken without this rule. For example, if you want to capture a cat sleeping on the ground, you’d better place the cat around one of the intersections. You can try this way to take better photos with iPhone 7 & 7 Plus. 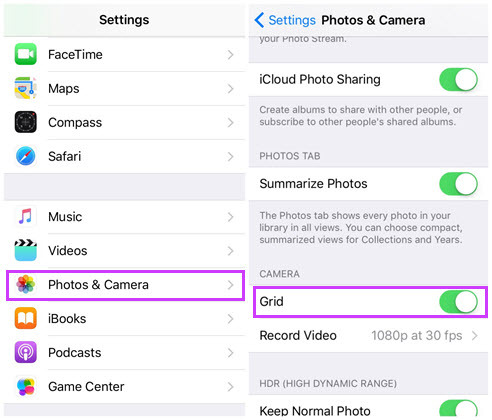 To enable Grid, just go to “Settings” on your iPhone, find “Photos & Camera” and then turn on “Grid”. Different focus has different effect. Let’s see the pictures below first. 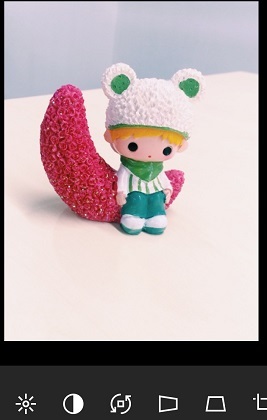 The left one, we put focus on the desk, so the toy looks overshadowed. While the right one, we tap focus on the toy and it looks bright. So before you shoot, think about what you are going to capture, tap it on your phone screen and then click the shutter button. Also, you can adjust the brightness when the focus frame shows up. 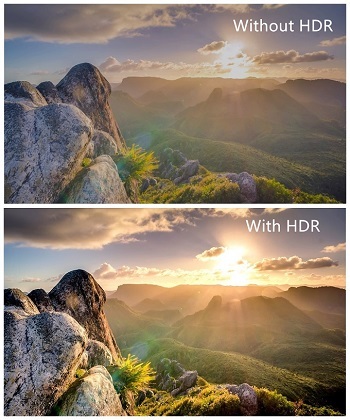 HDR stands for High Dynamic Range, which could help phone camera display the visual effect of the real environment better than the ordinary. You can see the difference from the following photos. To turn on it, just open your phone camera, tap “HDR” and hit “On” to capture better iPhone Photos. To have better photographs, you can also use Panorama. It is not a new function but it is really awesome, as you can put full scenery into a picture. At the bottom of the phone, you will see a few options, and slide it to “PANO”. There is a notification saying that “Move iPhone continuously when taking a Panorama”, and you can click the arrow above to change the shooting direction. After choosing the direction, tap the shutter, move your iPhone 7 or 7 Plus steadily and press the button to end capturing. How to take better photos on iPhone 7/7 Plus if the people or items you want to snap are moving? Don’t worry, you can try Burst mode. It is fantastic for capturing moving subjects. Click the shutter and don’t lift up your finger until you finish shooting. Then the photo will be generated, and it will show how many shots you’ve taken on the screen. If you don’t need it, all shots will be deleted with one click. Various kinds of apps can save your photography. VSCO is a great app that you can download on your iPhone. It has numerous functions to modify your pictures, such as Contrast, Exposure, Straighten and so on. 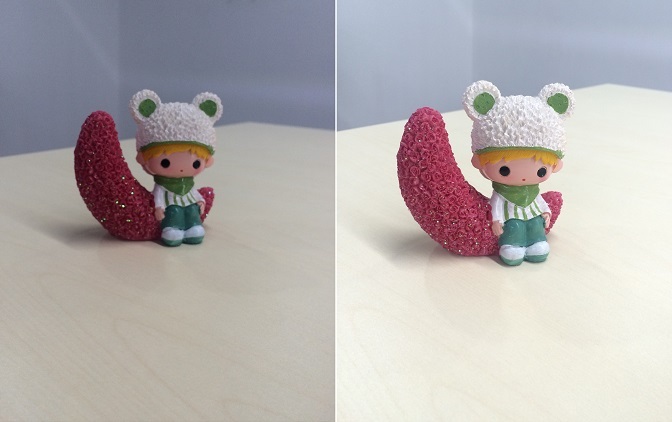 You can even change the horizontal and vertical perspective of the photos. As we all know, if we zoom in when taking pictures, the quality of the photos will be declined. But iPhone 7 Plus has a wide angle lens camera, it can provide 2x optical zoom without losing quality. We may capture better iPhone Photos with such function. And you can use the camera to shoot subjects while the background is blurry. These methods can make your pictures look better. And if you want to take great portrait photos, you should also remember to choose a beautiful background and stay low when take photos. What’s more, after you capture images, don’t forget to use AirMore to transfer photos from iPhone to PC and store those precious moments. Huawei Honor 8 vs P9: What’s the Difference? Very informative, and I'm sure it will be very helpful in the photos I take from now on.